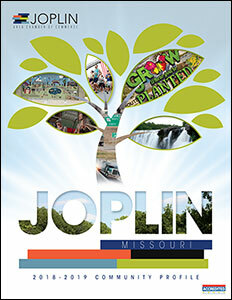 Looking for information on Missouri? You have come to the right place! Whether you are a newcomer, tourist or even a longtime resident, you will find this website helpful. 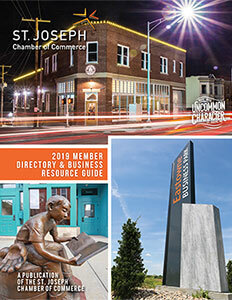 Use our maps and chamber guides to help acquaint you with businesses, attraction and points of interest in Missouri. 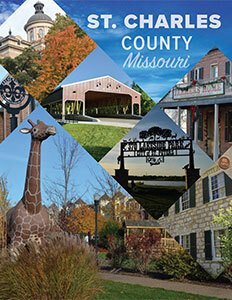 Take a look at our comprehensive guides to Missouri. 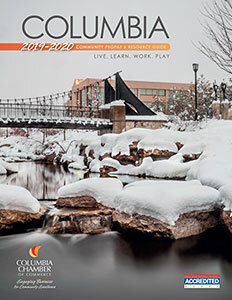 Town Square Publications has community information you need to live, work and play. 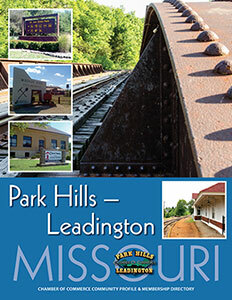 Here is a list of our current towns and cities in Missouri.